We are pleased to say that our latest project has reached its final stage, and we’re excited to share some photos of the progress! 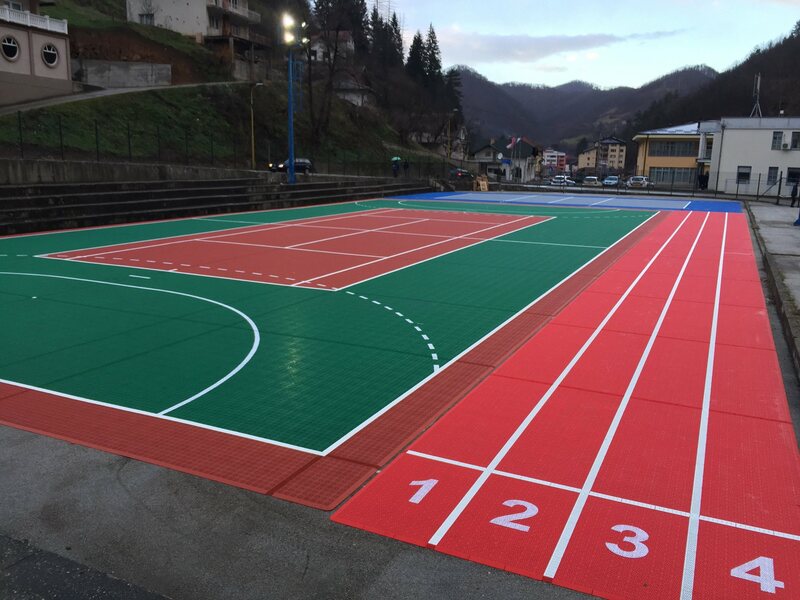 The ABF has co-funded the construction of a football pitch, alongside a basketball and tennis court, at the Sports Complex in Srebrenica, Bosnia. The Foundation has partnered with SANA, who aim to promote understanding, cooperation and friendship in both the UK and Bosnia. 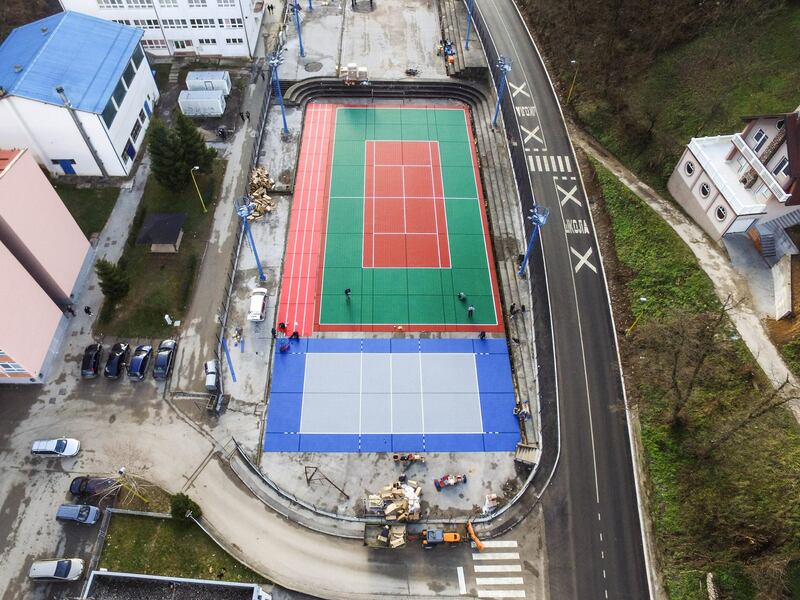 We’re thrilled to have been able to contribute to the development of a place that will enable the communitiy to come together, encouraging kids to live active and healthy lifestyles.